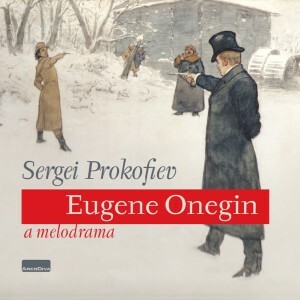 Eugene Onegin - Sergei Prokofiev - Mediální ohlasy - ArcoDiva management - Hudební agentura - Hudební agentura ARCO DIVA Management s.r.o. 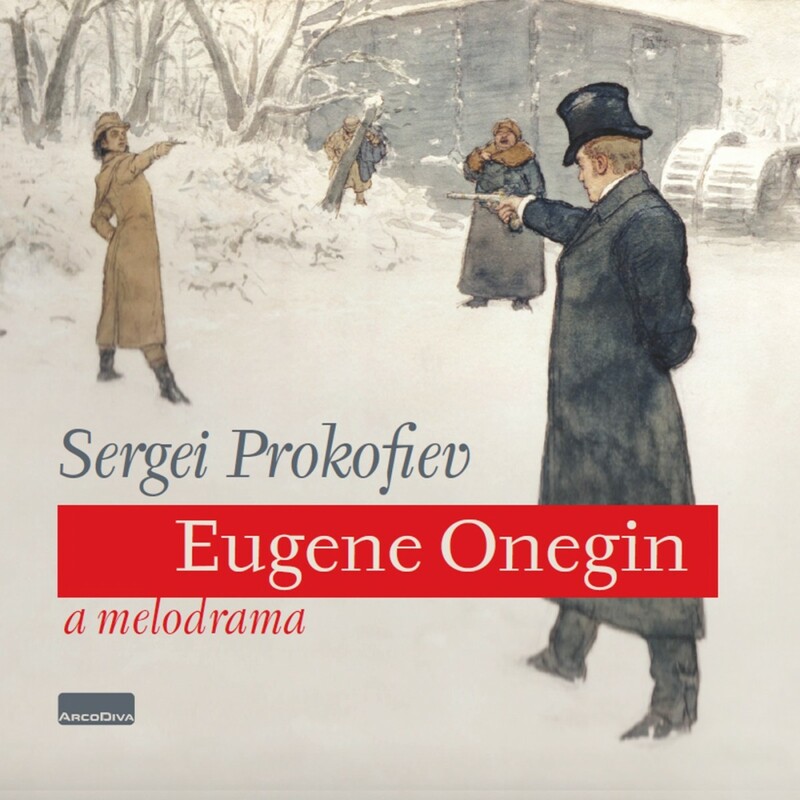 Prokofiev's score for the stage drama Eugene Onegin has a confusing and unlucky history. Prokofiev wrote forty-four numbers for what would have been a massive production involving singers, dancers chorus, actors and narrator. The project was scheduled to coincide with the 1937 centenary of Alexander Pushkin's death. But it was abruptly canceled for reasons never actually made clear, though undoubtedly they were related to politics, which is to say, to the whims of Stalin, who in 1936 severely condemned Shostakovich's opera Lady Macbeth of the Mtsensk District and subsequently cracked down on composers and others in the arts. At any rate, Prokofiev's music was left in piano score with detailed indications for its orchestration. The work is chock full of some of Prokofiev's most memorable melodies, and listeners encountering Eugene Onegin for the first time may recognize many of those tunes: Prokofiev reused a good portion of them in the scores for War and Peace, Cinderella, the 8th Piano Sonata, and the 7th Symphony. The work is simply gorgeous, and had the production gone forward, Prokofiev would certainly have made a suite or several suites or even a cantata from the piece. In any event, following cancellation the Eugene Onegin manuscript merely collected dust in a drawer until 1973 when Elizaveta Dattel, a prominent Soviet musicologist, discovered it and, with the aid of G. Zinger, orchestrated the music. But the score was missing three numbers, which soon turned up at an auction at Christie's in London. Conductor Sir Edward Downes obtained the manuscript there and then made an arrangement of the entire score.